A wheelchair might not seem like a symbol of freedom, but for these wheelchair basketball players, that’s exactly what it is. 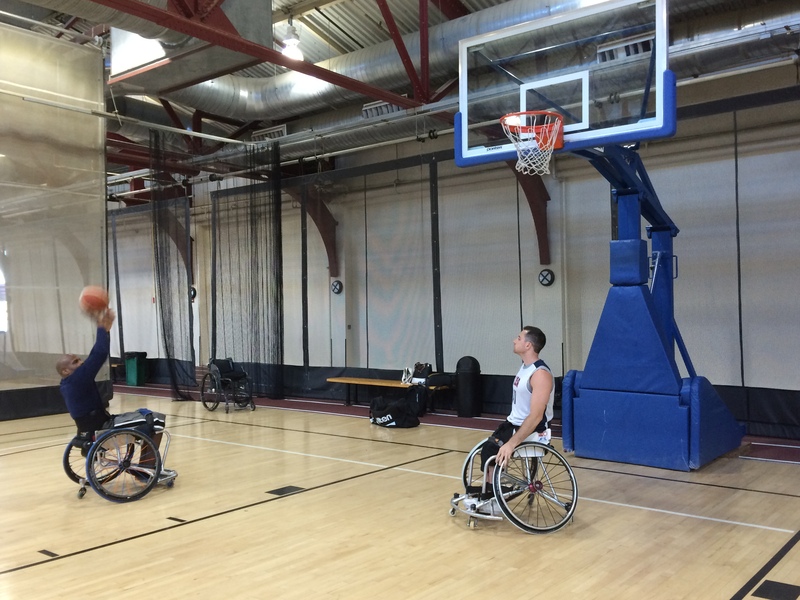 Sidelined from the sports played by many of their peers, their paths brought them to wheelchair basketball, a sport in which their physicality and athleticism shine. What they found in this sport was intensity and competition that has propelled them beyond where they thought they could be.